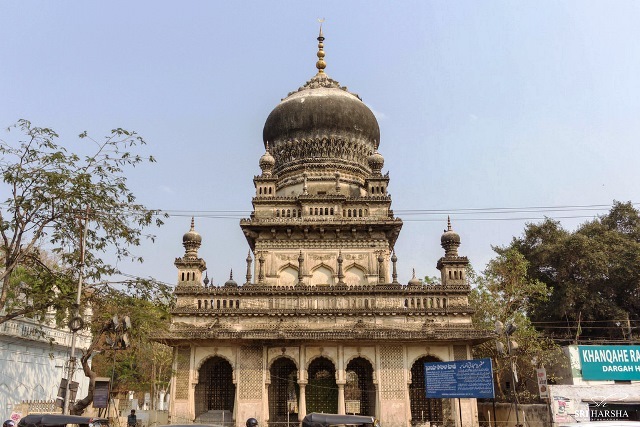 Saroornagar: What Is There to See Here? 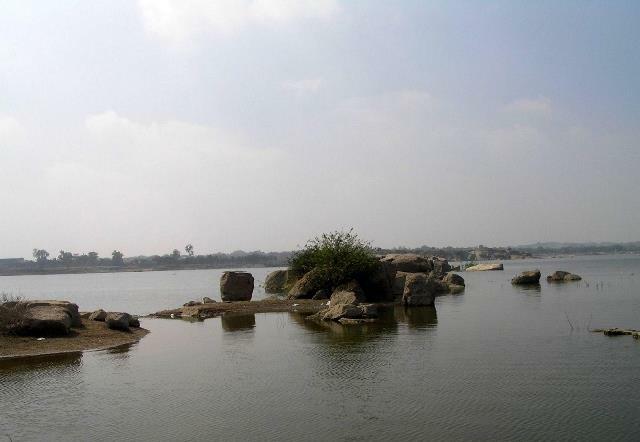 Saroornagar is a mandal in Andhra Pradesh that tourists in the area may want to check out. 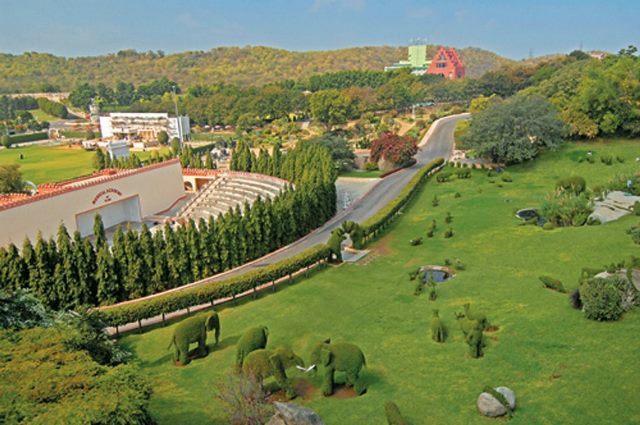 There are several sites of interest here, including the Indoor Stadium built when Hyderabad hosted the National Games as well as Priyadarshini Park. 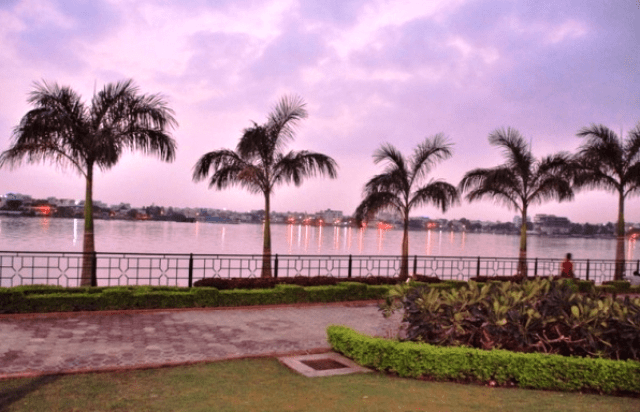 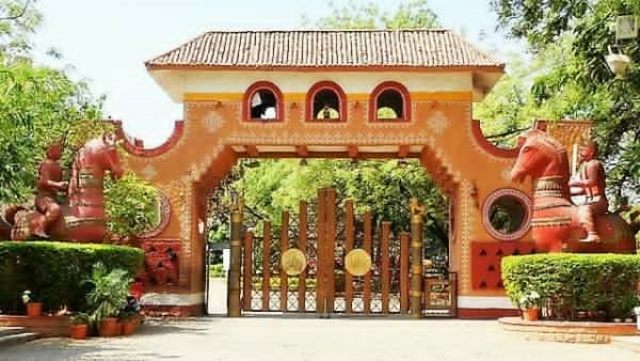 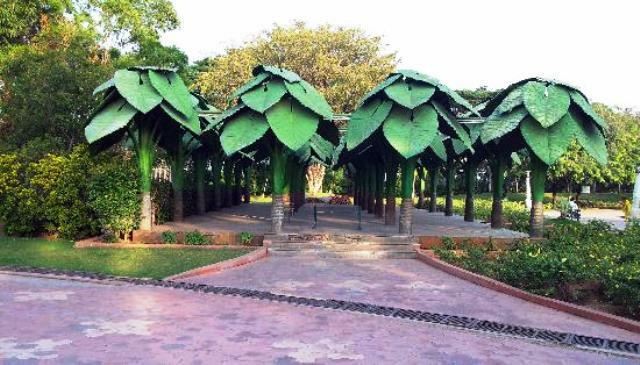 The most striking sites and the ones that generally command the most attention from sightseers, however, are the Saroornagar Lake and Saroornagar Palace, which is now known as the Victoria Memorial Orphanage.